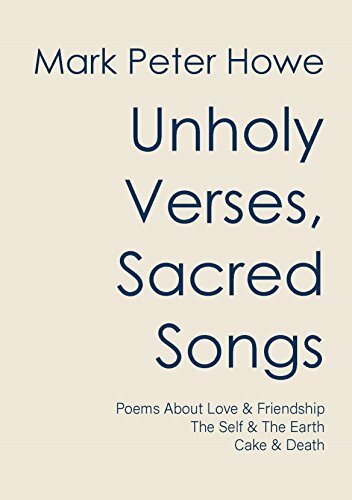 Institut für Waldorfpädagogik (Steiner teachers’ training) in Mannheim, Germany, has chosen several poems from Unholy Verses, Sacred Songs to work on and possibly perform! Former groups at West Midlands Eurythmy in Stourbridge have performed My Jaguar and Cake To Die For to international critical acclaim! Nina’s group are working with Dog n Bone Love, while individuals have chosen pieces for solo work: Silent Poem, Coordinates, I Am Word, Alone With Thee, and Eclipse. I feel really touched and honoured by this and wish them all the best of fortune. *Eurythmy is a from of expressive movement used in performance, education and therapy. Originated by Rudolf Steiner, it is now used all over the world.